KFC is known to be a favorite of meat and chicken lovers, and this segmentation is the main success factor of KFC. 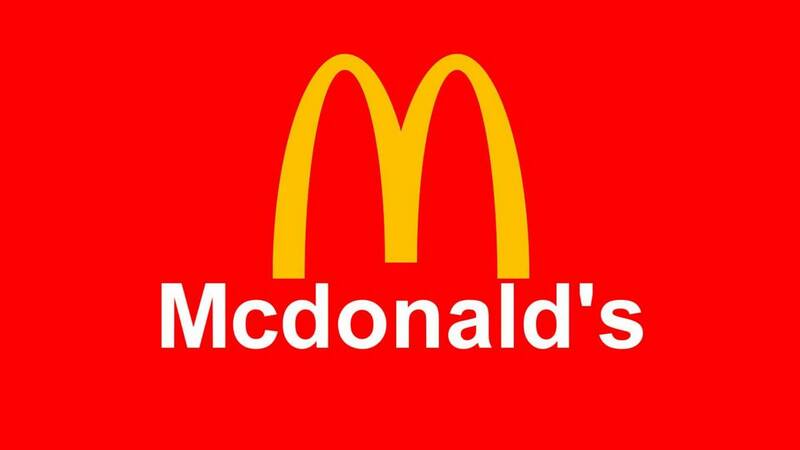 However, due to its franchise business model, the firm faces a lot of competition from other franchise’s like McDonalds and Burger kind. Besides burgers, indirect competition in the form of Italian and fast food is ever present. Some of these competitors are Pizza hut and Domino’s. Let us have an internal analysis of KFC to know what strategic initiatives can be taken by the company. 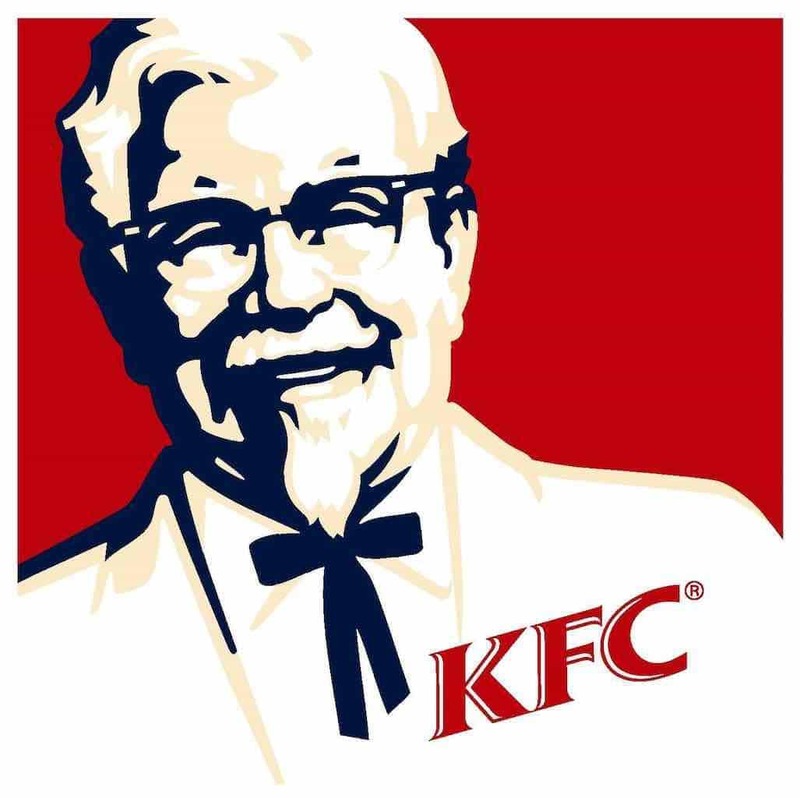 Global Presence: KFC is the world’s 2nd largest restaurant chain with more than 18,000 KFC outlets in 120 countries and territories around the world. It is market leader in Non-veg food joints categories in majority of countries it is in. Strong parent company: It is the subsidiary of Yum! Brands, a restaurant company that also owns the Pizza Hut and Taco Bell . Yum! Brands, the fortune 500 company, is one of the world’s largest fast food restaurant companies in terms of system units—more than 41,000 restaurants around the world in over 125 countries & it help individual brands in optimizing its resource usage. Veg & Non veg offerings: Although KFC is known for its finger licking Chickens menu but recently they ventured out in Vegetarian category which is helping them in increasing their business & attracting both veg & non-veg preferred customers. Secret Recipe: Sanders’ Original Recipe of “11 herbs and spices” is one of the most famous trade secrets in the catering industry. A copy of the recipe, signed by Sanders, is held inside a safe inside a vault in KFC’s Louisville headquarters, along with eleven vials containing the herbs and spices. Unhealthy fats: Use of unhealthy fats & unhygienic calories is creating problem for the fast food chains to which KFC is not an exception. Managing franchisees: Franchisee management is one of the critical issues in the success of the fast food chains and due to conflicting operational issues between KFC and its franchisees many of its outlets got closed since its inception. Market expansion: Emerging economies and their changing lifestyle resulting into more of outings with family/friends, corporate parties will result in the high growth of the industry. Furthermore, the presence and popularity of McDonalds is anytime more daunting for KFC. Specializing into vegetarian Menu: Although KFC recently entered in vegetarian fast food category but they have limited menu items as compared to other chains like subway, Pizza-hut, Mac Donald’s, who are already an established player in the segment. So specializing into Veg. 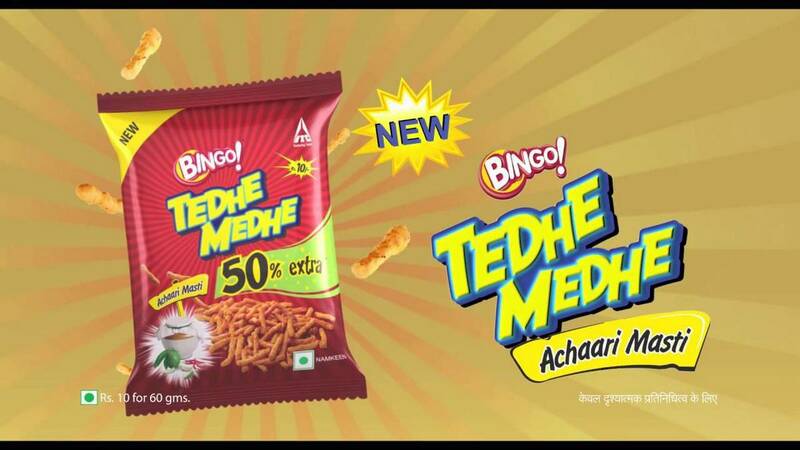 items like they have in Non-Veg will help the company in its overall global growth. Rise in health conscious population: Designing its menu for the health conscious population will be the driving force for the whole industry in the future because due to changing lifestyle people are getting less time for themselves due to which health issues are raising. 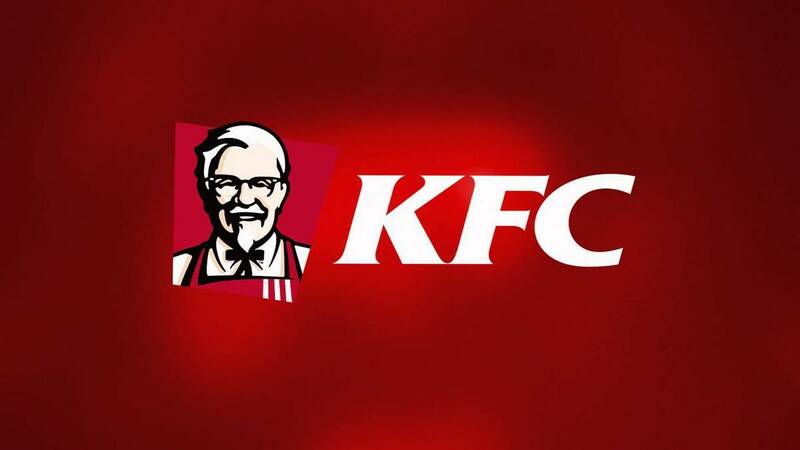 Penetration: Strengthening its outlet network by further penetrating the current market will help KFC in increasing its revenues & become no.1 player in fast food chain market given that now they have presence in both Veg. & Non-Veg. menu in the selected market. 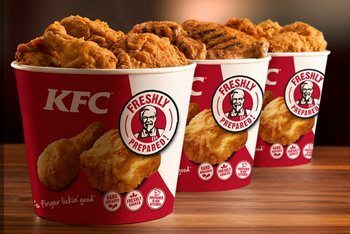 Competition: KFC is not a leader in the fast food chain industry so it has to compete with all other well established fast food companies who all are flourishing in the market. Changing Consumer Eating habits: With government & NGO’s health awareness campaigns people are becoming more aware of what to consume & what to not which is affecting the business of fast food Industry as a whole. Raw Material prices: Rise in the raw material prices may affect the industry, of which KFC business is not an exception. Closure of current Franchisees: Rise in channel conflict resulting into closing of the franchisees is affecting its brand image & resulting into negative word of mouth. 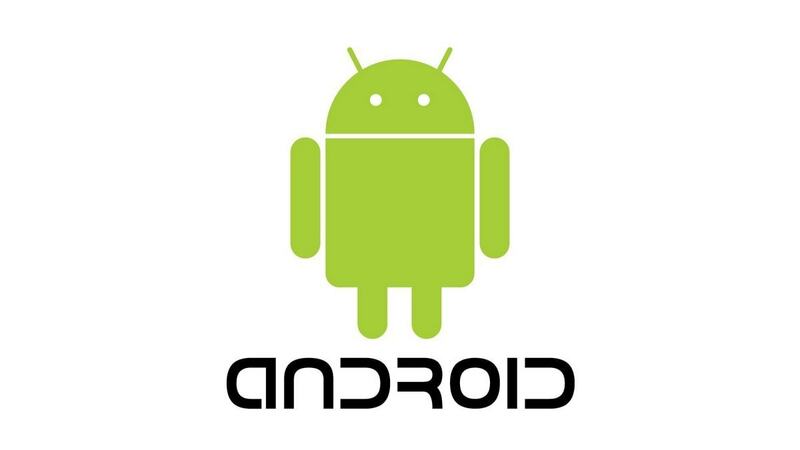 In today’s competitive business world, how can a mobile telecommunication company be in the forefront of its competitors. relative to kfc’s competitve advantage, what external event(s) helped them to achieve this? I can speak for India and over here the growth of the food market plus the growing taste for foreign cuisine is a major contributor towards the growth of KFC as a brand. Secondly, with a very busy life, people dont have time to wait for the dishes to arrive in a traditional restaurant. So they make do with fast food chains like McDonalds and KFC. And lastly, KFC is very clear with their targeting – they are targeting chicken lovers. 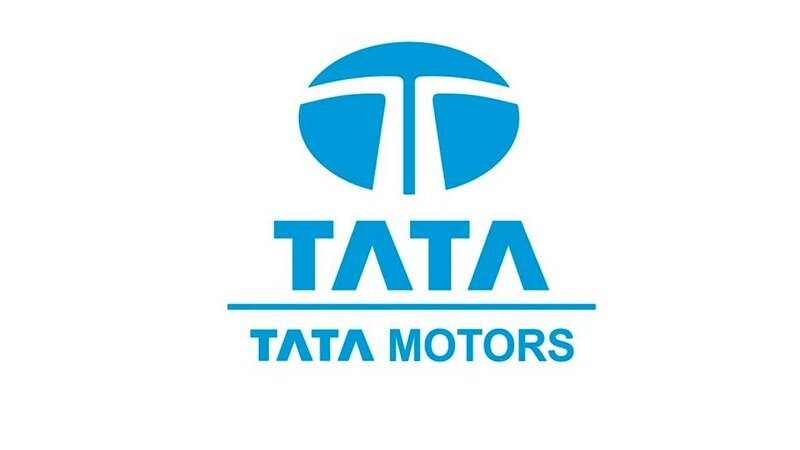 Which is the differentiator that sets them apart. And these external factors contribute towards enhancing their competitive advantage.